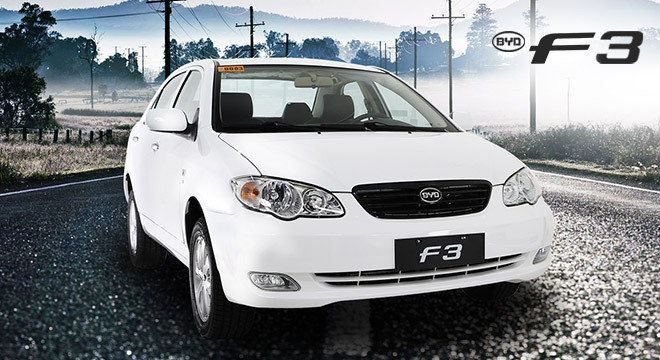 The F3 is a special model within BYD Philippines’ lineup. 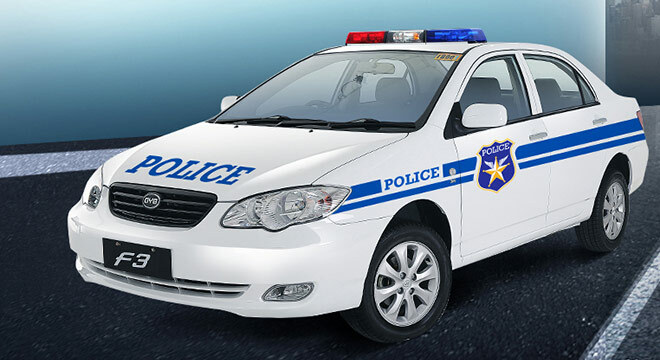 It’s exclusively sold as a fleet car for taxi, business, or police use. It comes with provisions for a taximeter, “For Hire” sign, and roof light. 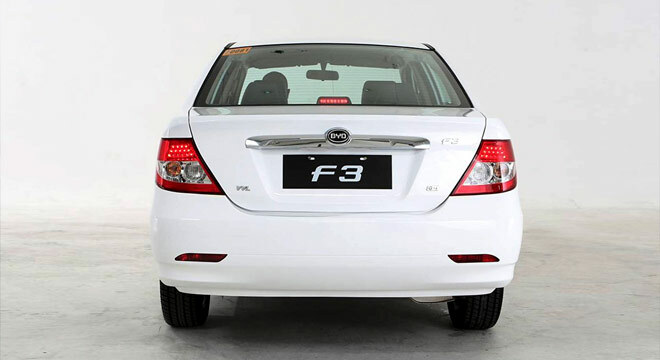 Whether as a driver or passenger, you’ll be able to move more freely and comfortably with the F3’s increased leg and elbow room, plus a spacious trunk for large cargos. 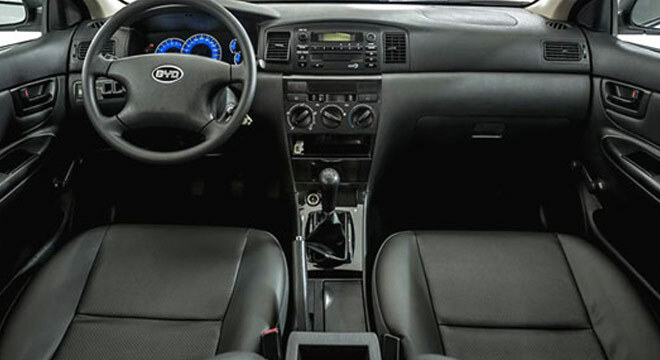 It has standard black leather interior and a rotary-type air conditioning system with cabin filter. 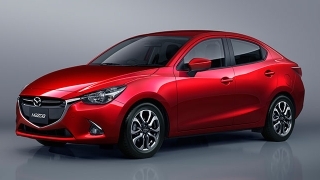 Exterior evokes simplicity, yet never goes out of style in today’s trends in automotive design. 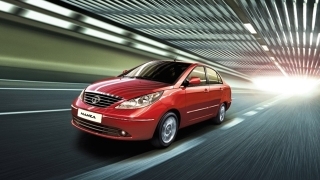 The F3 packs the most number of safety features for any fleet car today. 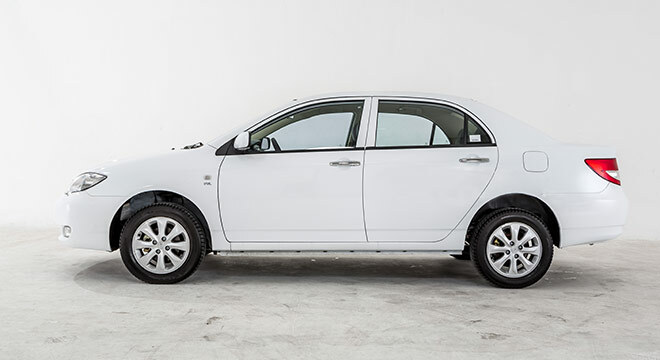 It’s got front and rear 3-point seatbelts with rear lap belt, 4-wheel disc brakes with 2-channel Bosch ABS and Delphi EBD, 3H high-strength side panels with side-impact door beams, rear door child lock, high-mount 3rd brake light, and LED brake and tail lights. 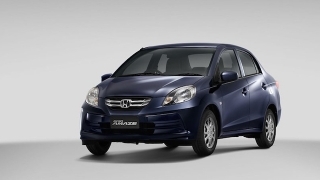 Its Euro-4 compliant 1.5L 4-cylinder gasoline engine with a 5-speed manual transmission produces 107 hp and 144 Nm of torque, which takes it to a max speed of 170 km/h. 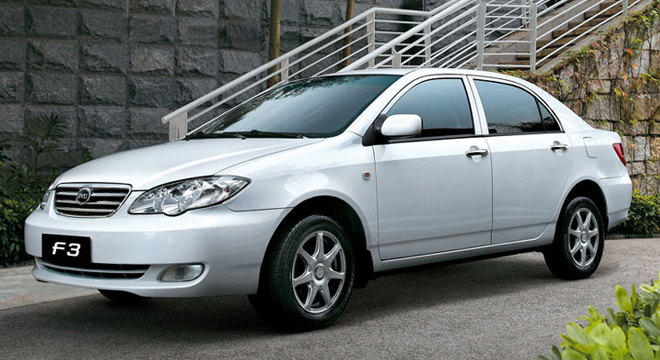 Fuel consumption is at 16 km/l based on test results done within Metro Manila roads.